Baseball in the United States uses a variety of incentives to elicit effort from players and teams. What is the response of athletes to these incentives? 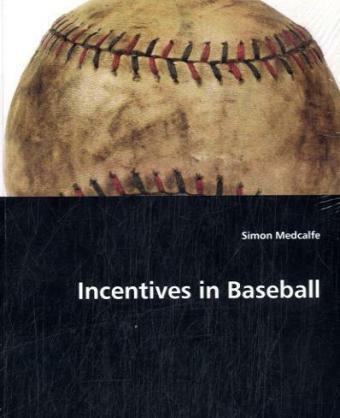 This book examines many of the practices used in baseball today to determine the effectiveness of different incentive mechanisms. Does the hierarchical nature of baseball provide incentives to reach the major leagues? What is the relationship between team payroll and performance? Do split season leagues provide better incentives than traditional leagues? The answers to these questions will be of interest to anyone involved in the game whether as a coach, business manager, or fan.